How are Companies Addressing the Blind Spot That's Costing Them Time and Money? 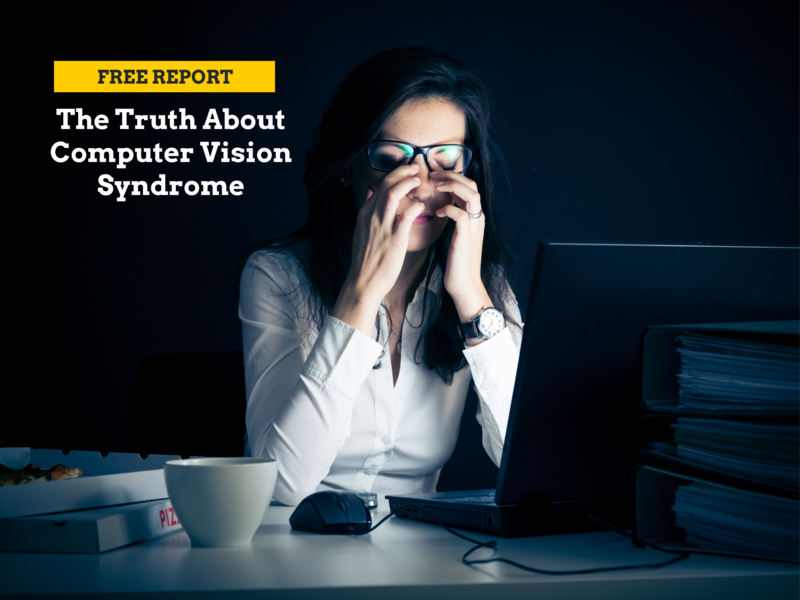 Digital eye strain is a modern workplace problem that affects up to 90% of computer workers—and may be stealing 20% of your bottom line. But there's a solution, and it won’t cost your company a dime. Download our FREE REPORT to find out how.